On Your Mark, Get Set, READ! HoHoHo Read-a-thon Begins! The HoHoHo Read-a-thon officially begins today! So grab those books, snuggle into your comfy blanket and start sippin’ on some of that hot cocoa (or tea or coffee, if that’s your thing)! Kimba and I are thrilled you are joining us and we look forward to seeing what books ya’ll are reading! Haven’t signed up yet? Hey, no worries! 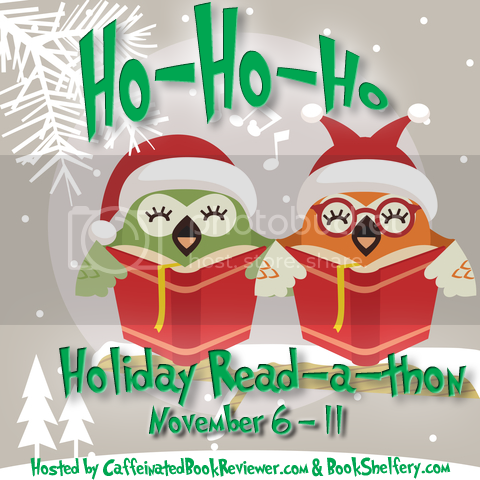 You can still join us by visiting the HoHoHO Read-a-thon Link Up & Rules page. That’ll give ya all the information you need to get started! And hey! Don’t forget to check in on Twitter with our #hohohorat hashtag! Kimba and I will be on regularly to see what your progress is! Visit our challenge hosts to play! This is a pretty aggressive list, but I’m going to give it a shot! Half are review books and the other half are books I’ve purchased and not yet read. Share book reviews and ratings with Jennifer at BookShelfery, and even join a book club on Goodreads. THE Annual #HOHOHORAT Has Begun! 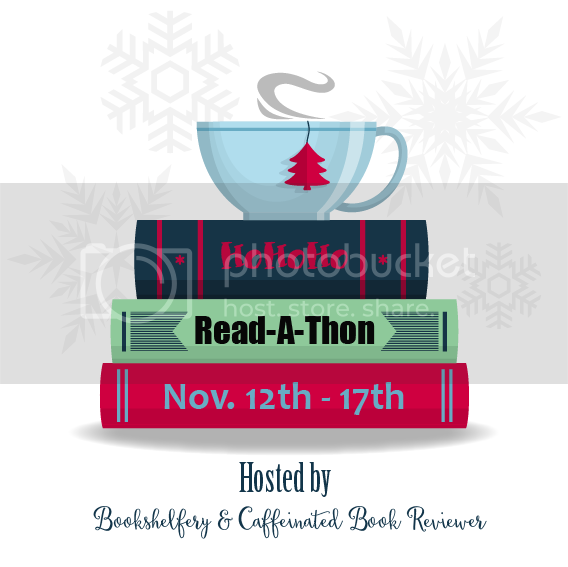 ..
WW Read-a-thon – Scramble C..